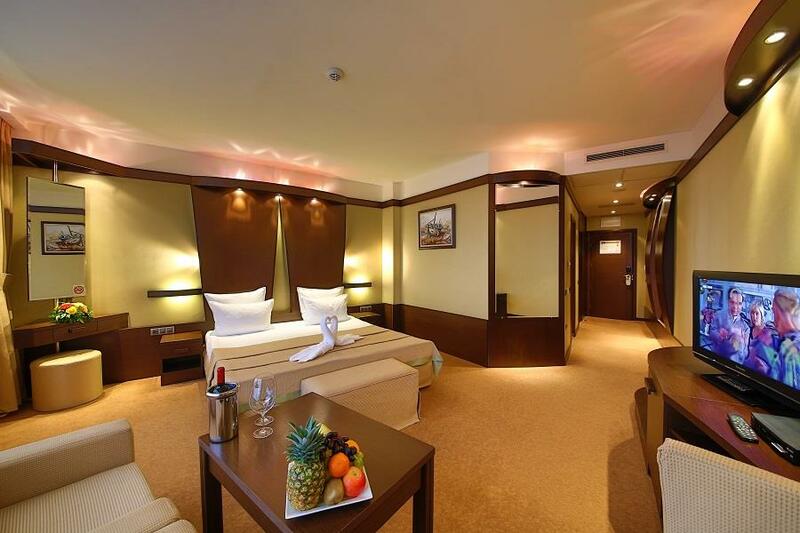 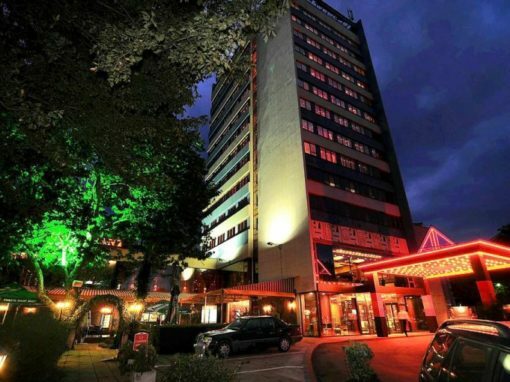 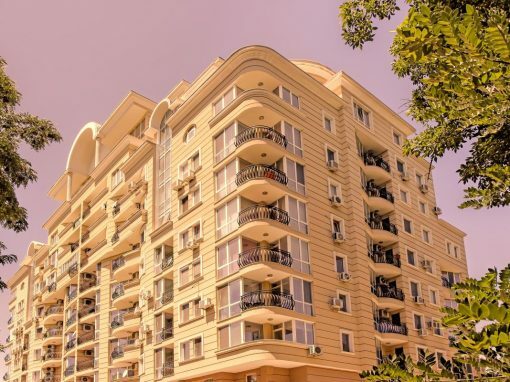 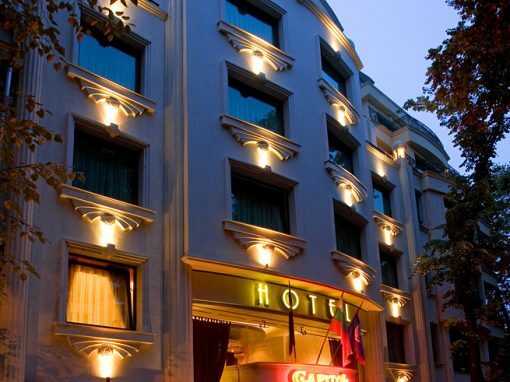 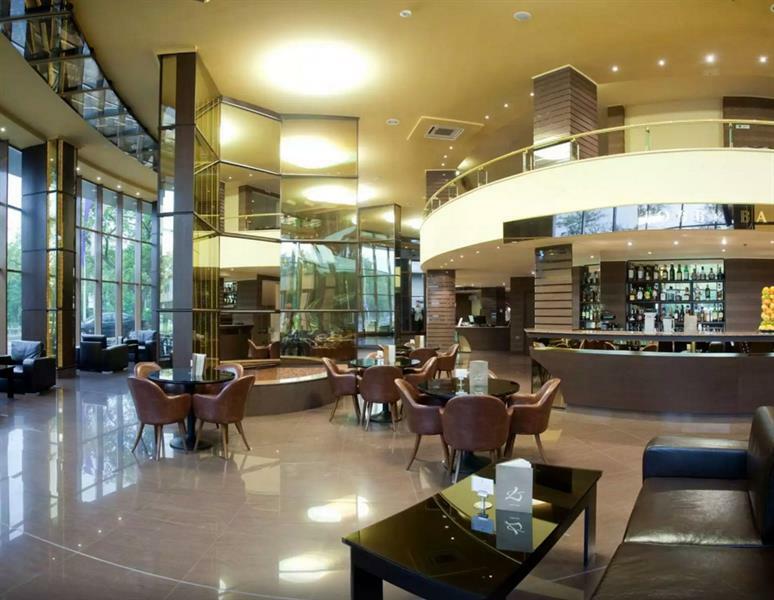 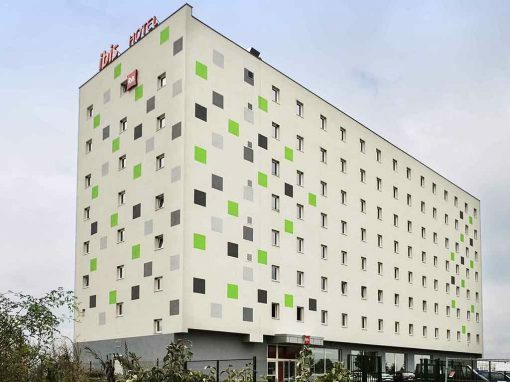 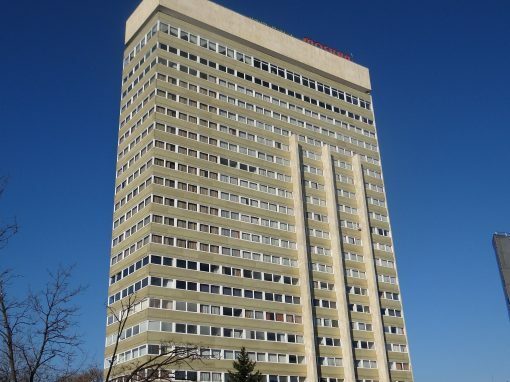 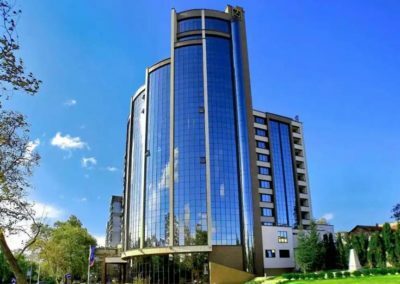 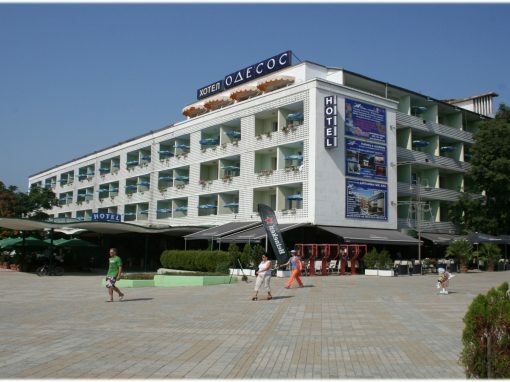 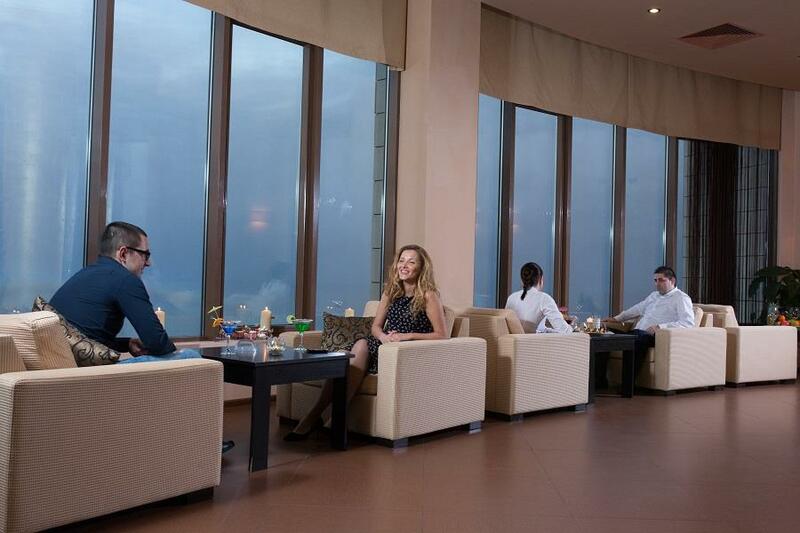 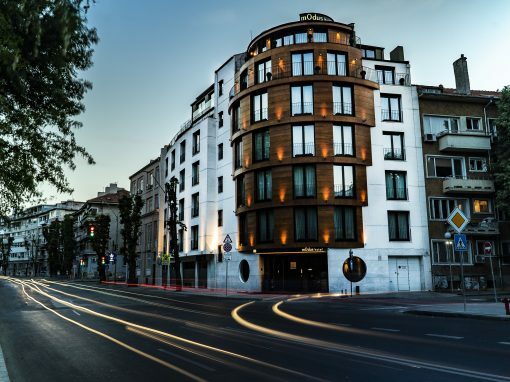 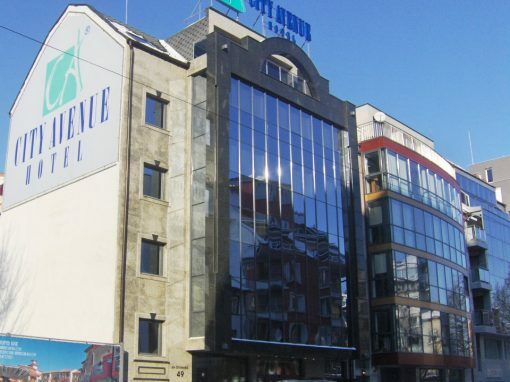 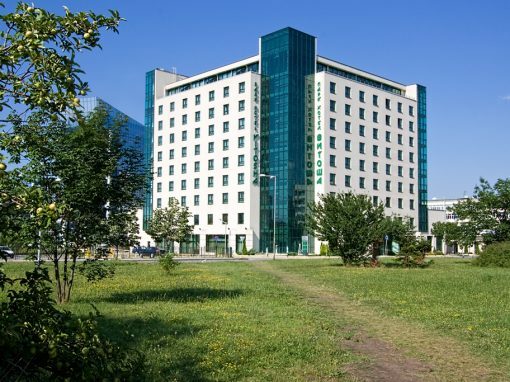 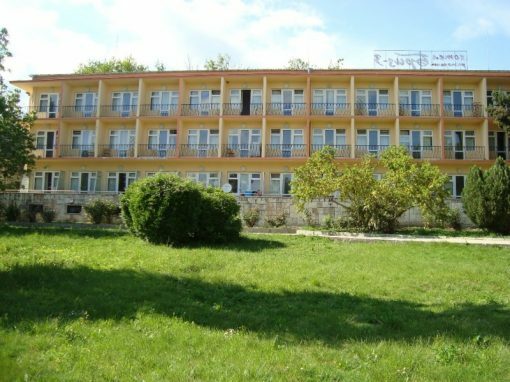 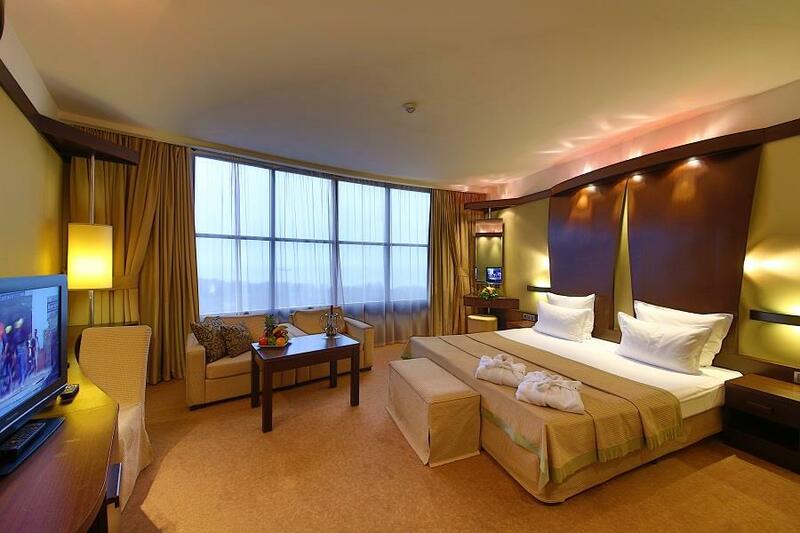 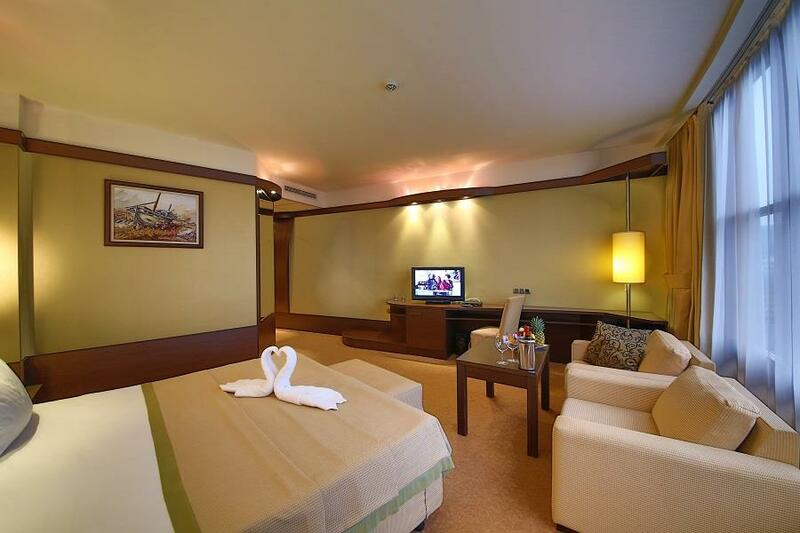 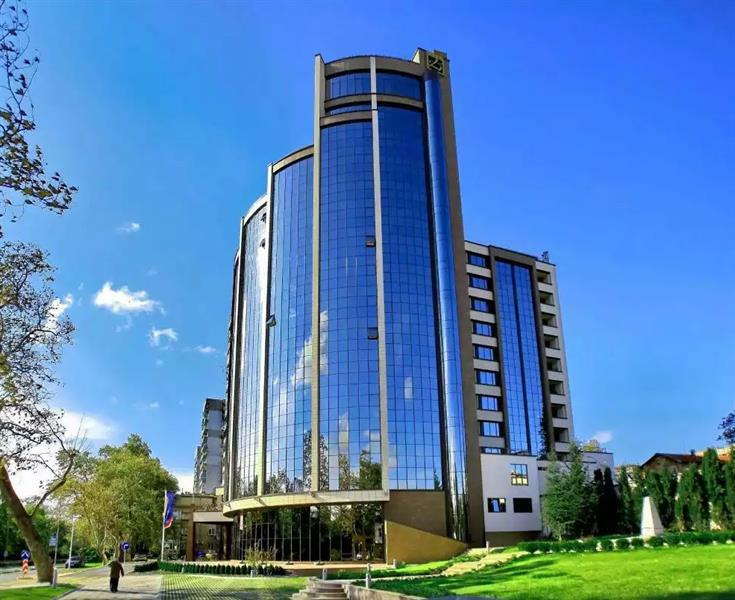 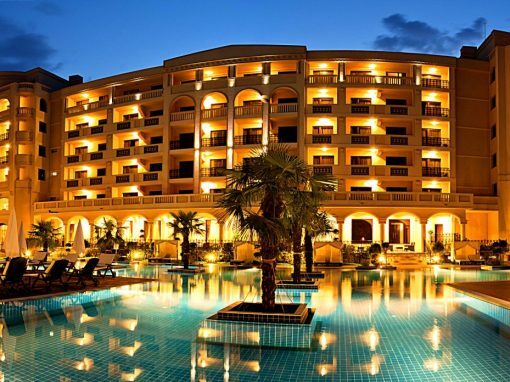 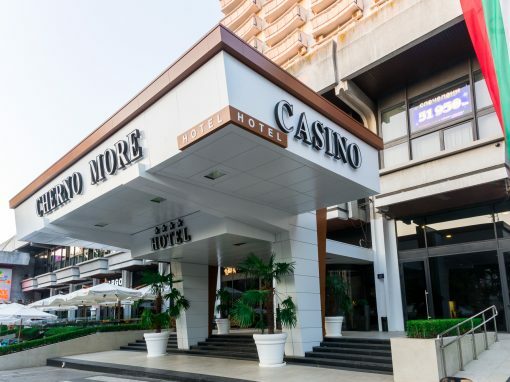 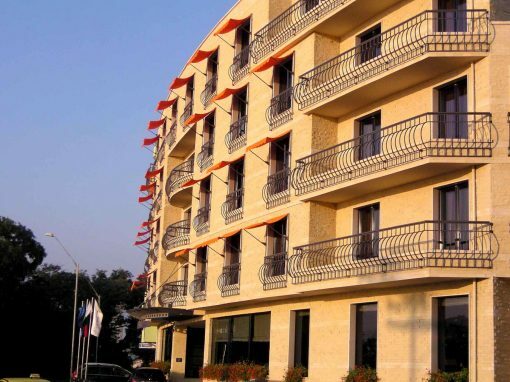 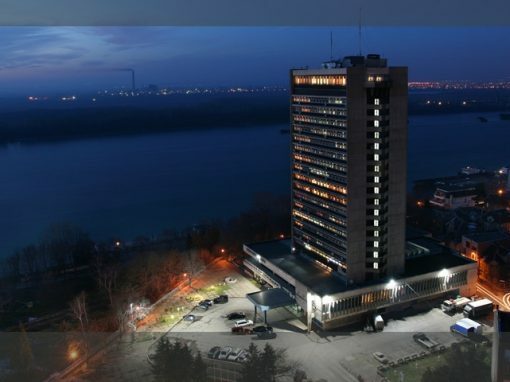 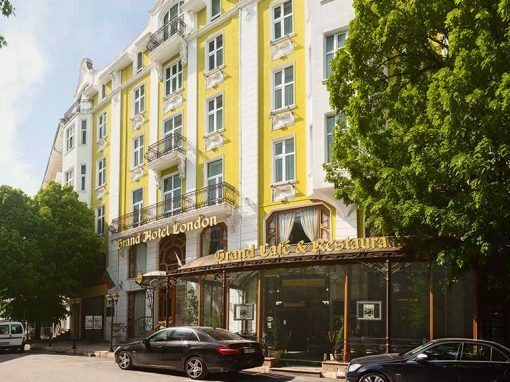 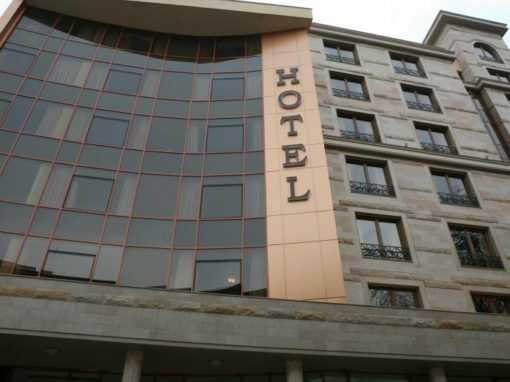 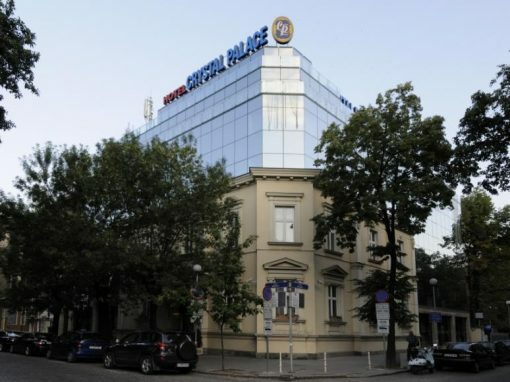 The hotel is located in the Sea Garden, next to the pedestrian center of Varna and 20 minutes from the Varna airport. 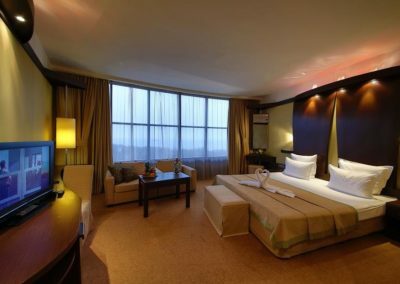 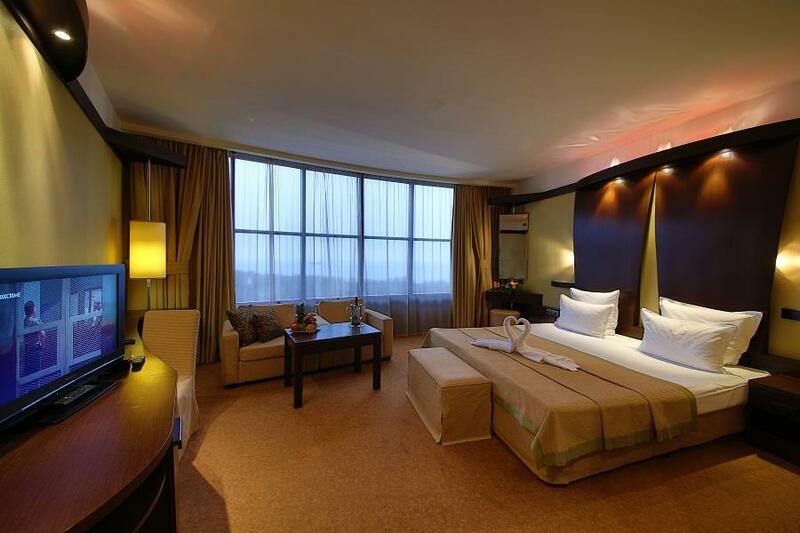 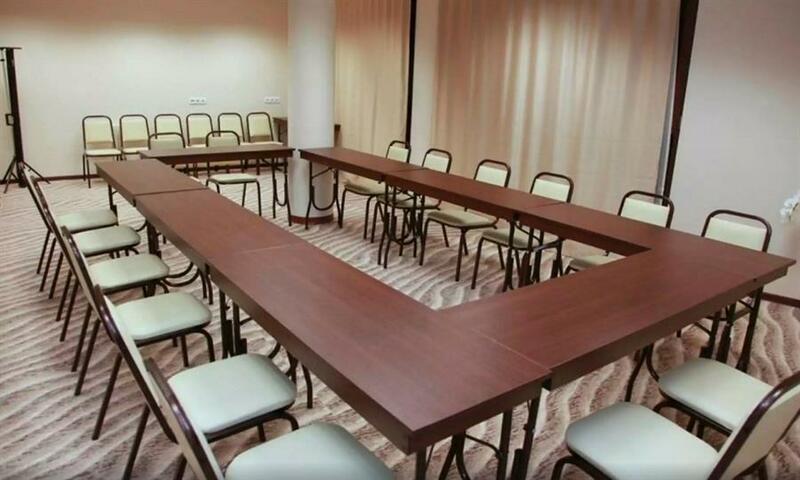 We offer quality conference accommodation to provide comfort to our business guests as well as to all who rest in our seaside capital. 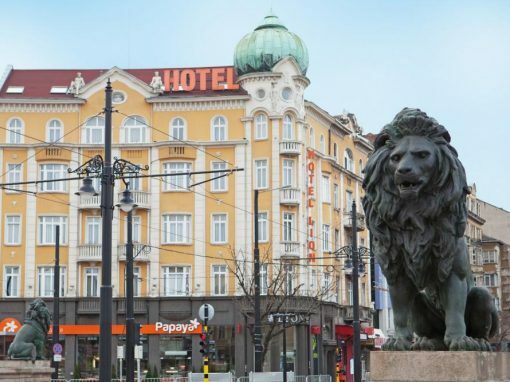 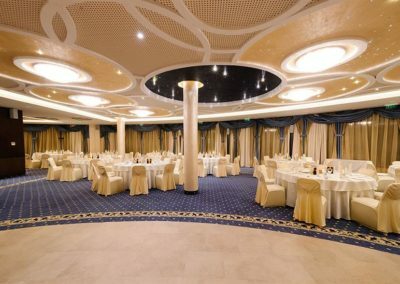 The hotel has 74 rooms. 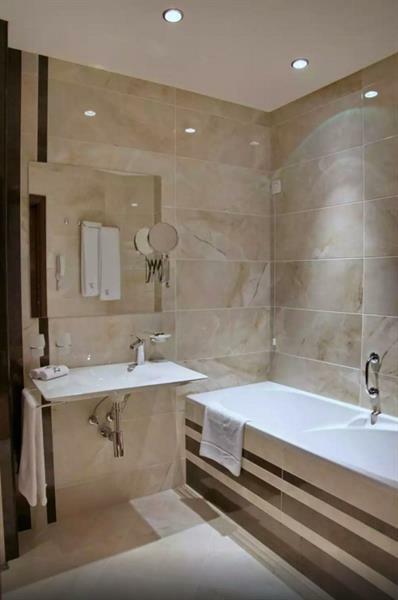 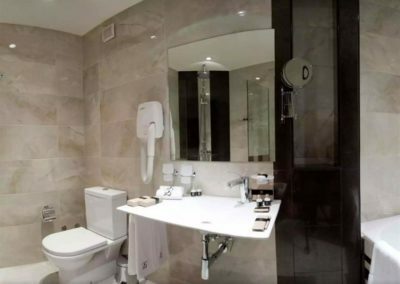 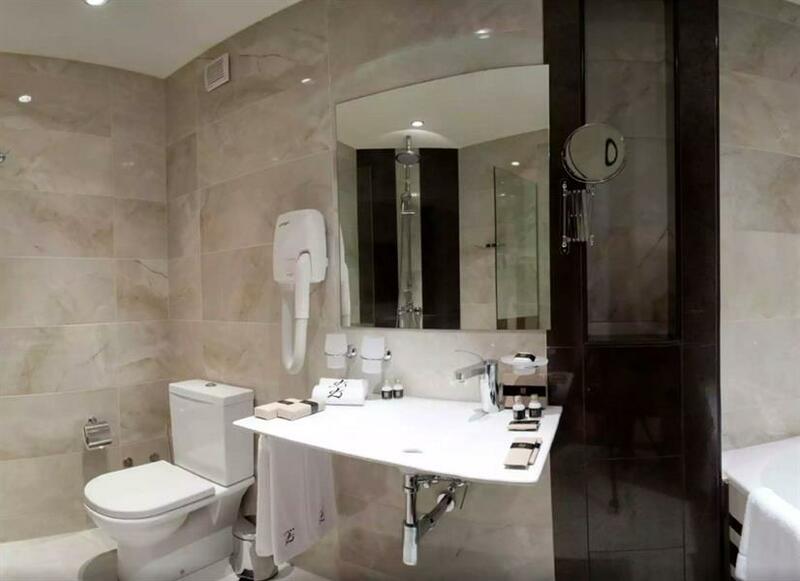 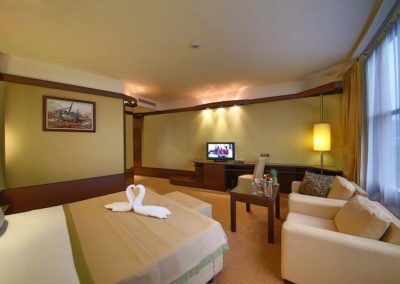 Each room offers cable TV with many channels, telephone, internet, safe, air conditioning with individual temperature control, mini bar, electric kettle with a selection of coffee and tea, bath or shower. 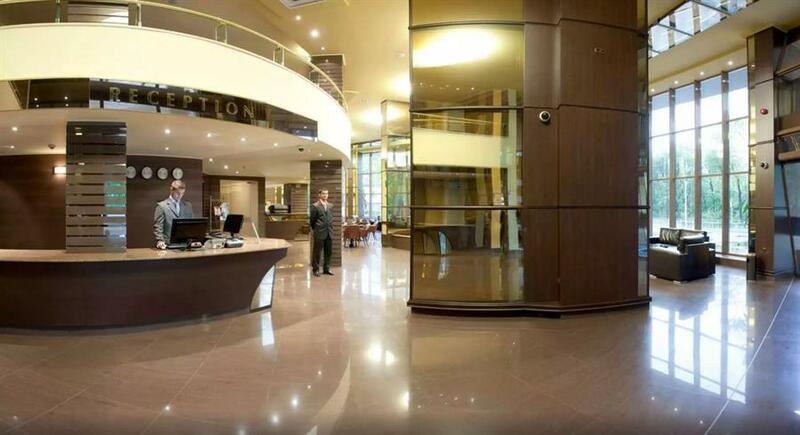 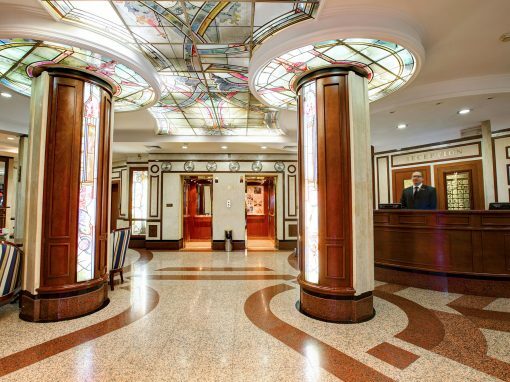 You can also use wireless internet in the lobby of the hotel. 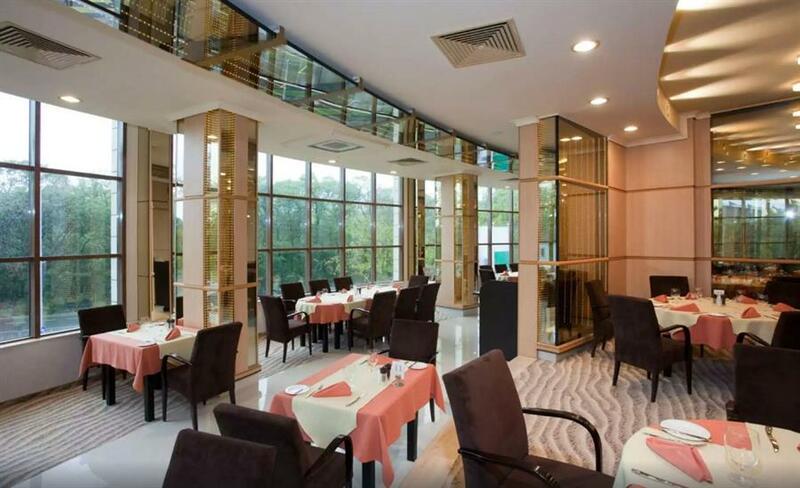 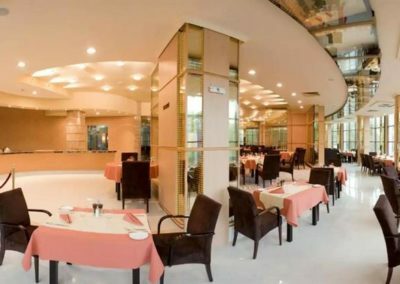 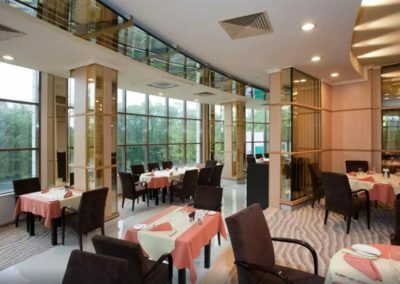 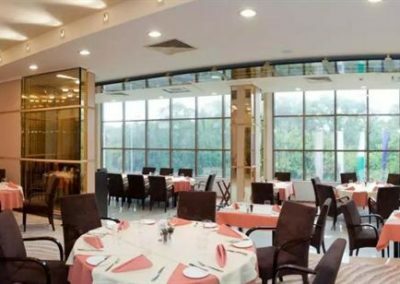 The main restaurant serves breakfast, lunch and dinner as well as light international cuisine. 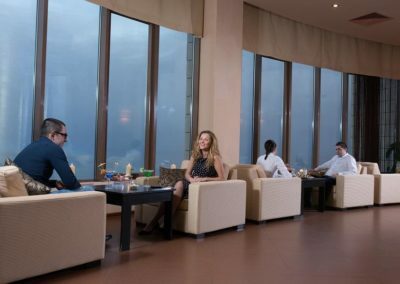 The lobby bar, right next to the reception, offers cocktails, a variety of coffee specialties, snacks and Swiss-style pastries. 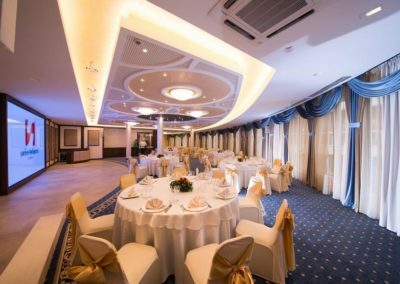 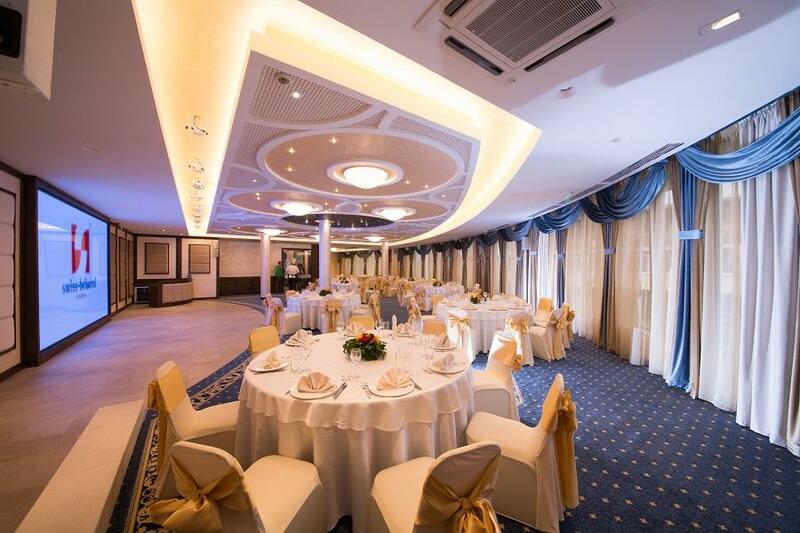 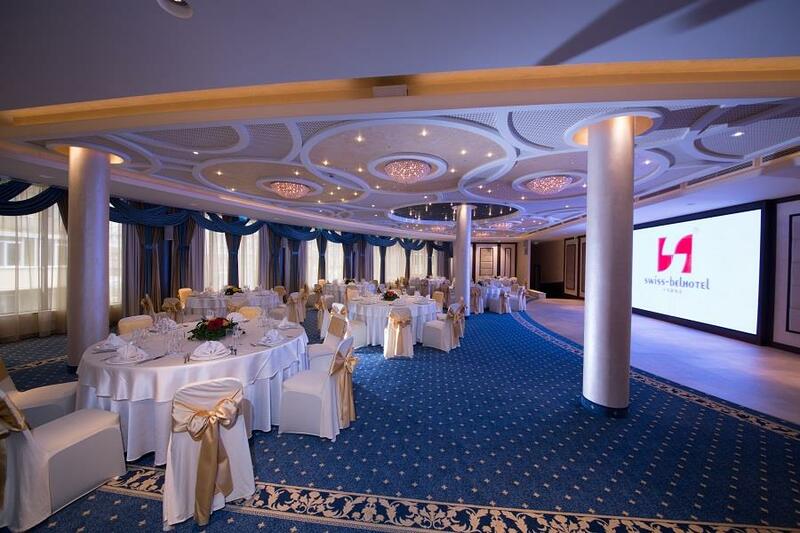 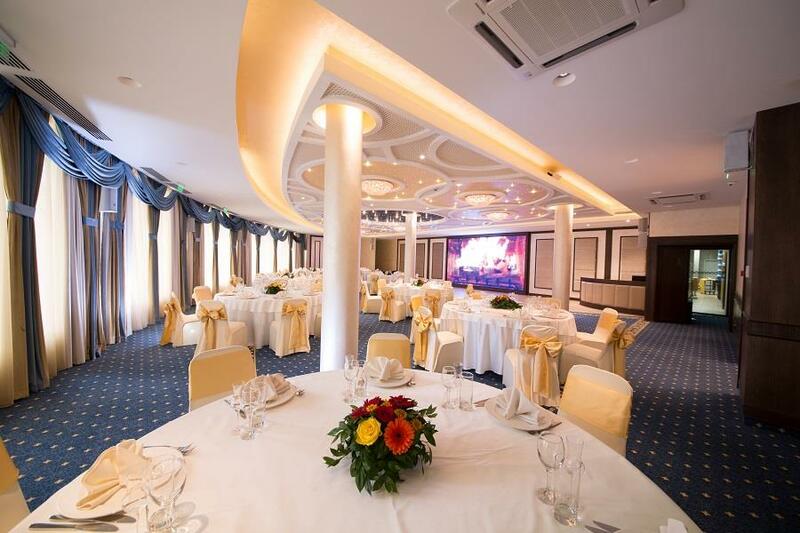 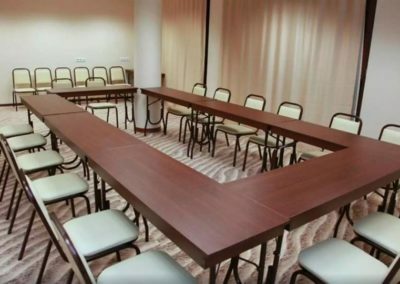 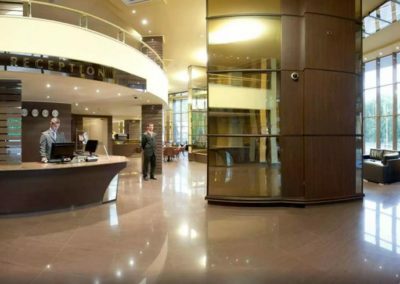 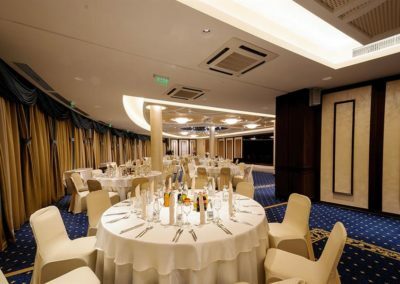 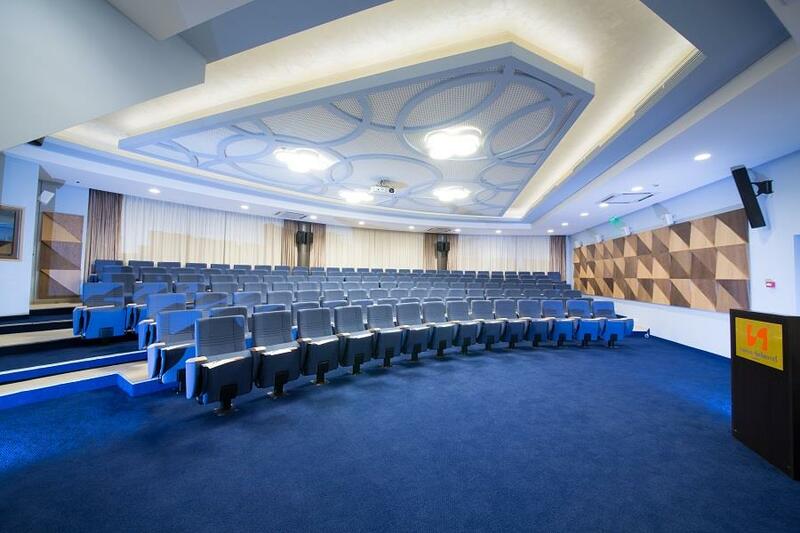 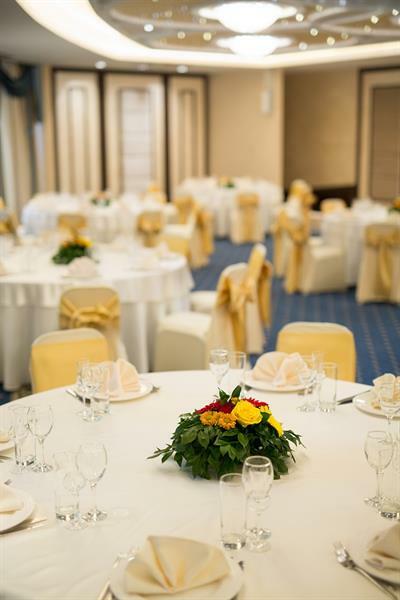 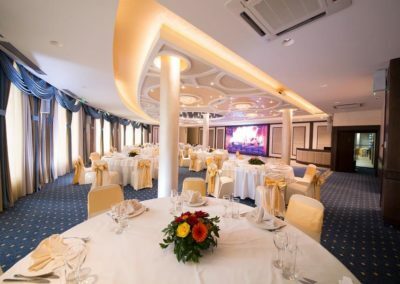 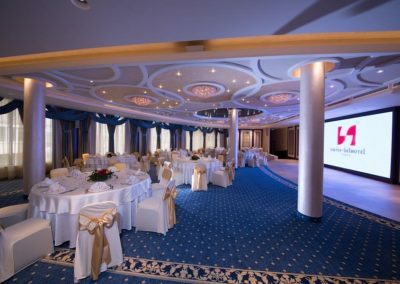 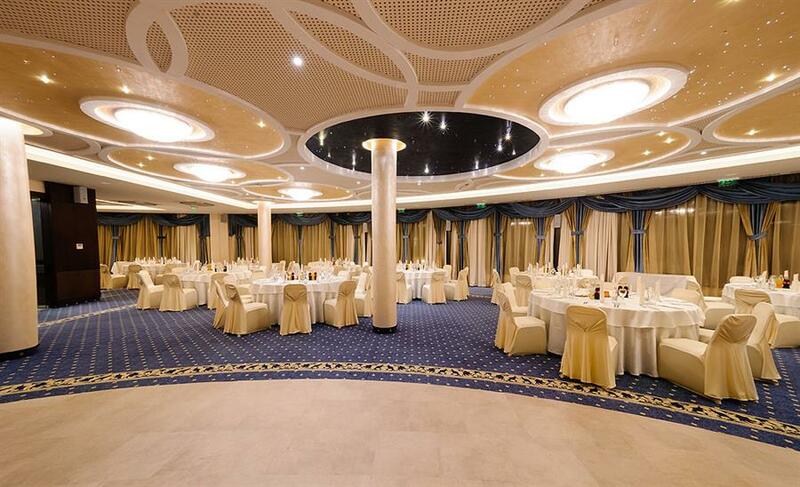 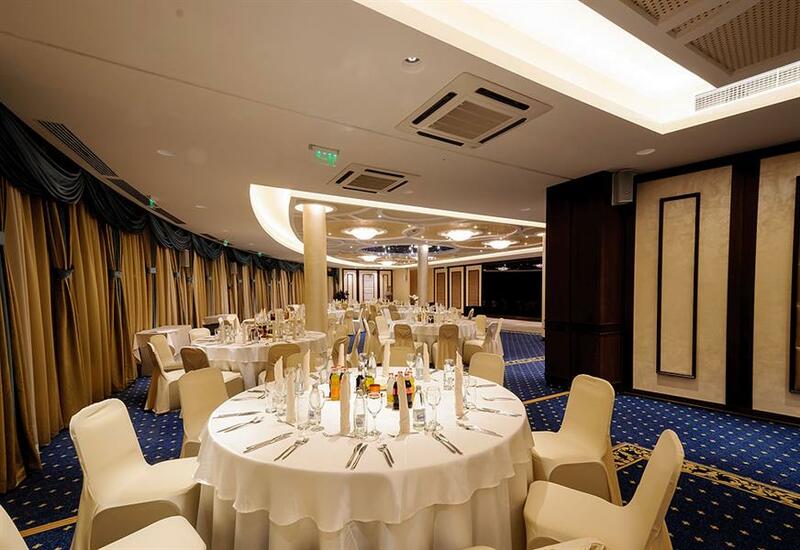 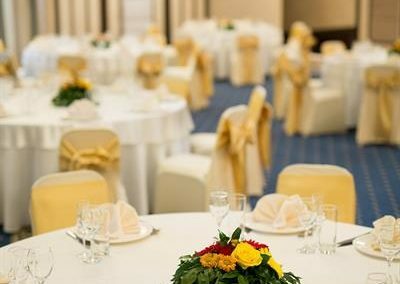 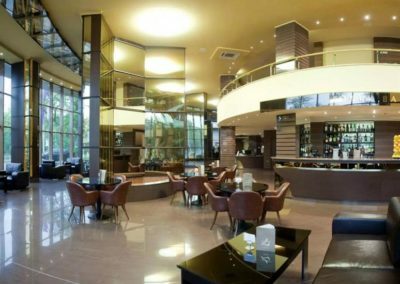 Two conference halls and a ballroom with a capacity of up to 150 guests are available for business meetings and private events in Varna. 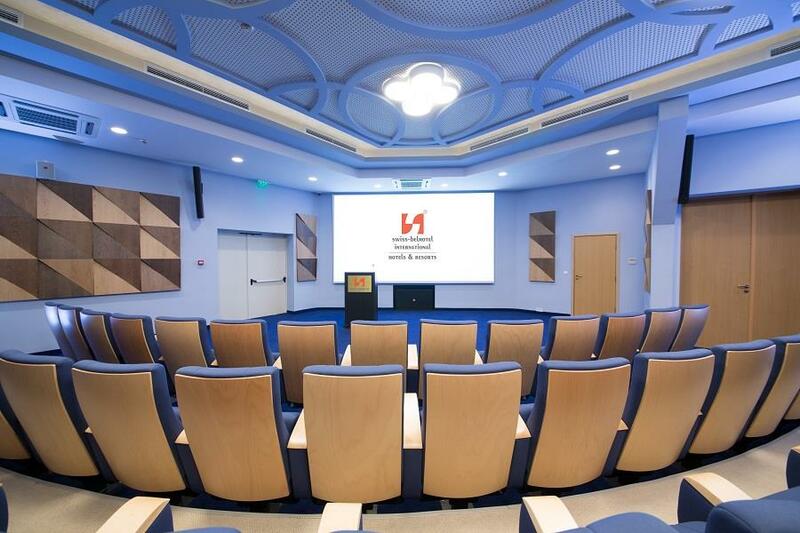 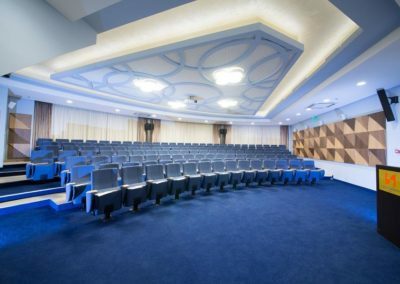 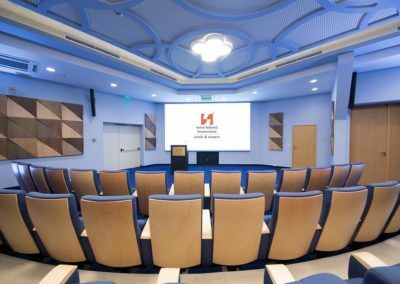 Modernly equipped, with simultaneous translation booths and web-seminar opportunities, our halls are the perfect venue for exhibitions, seminars, conferences, gala dinners, weddings or private events. 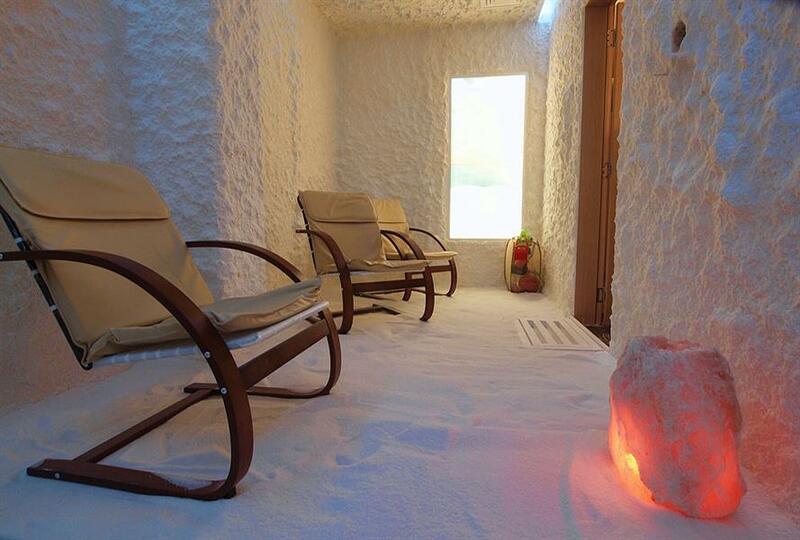 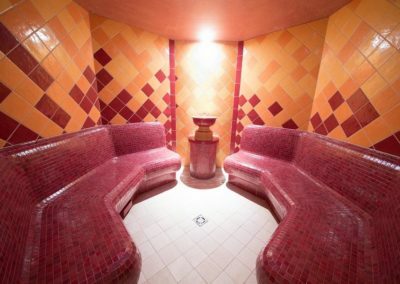 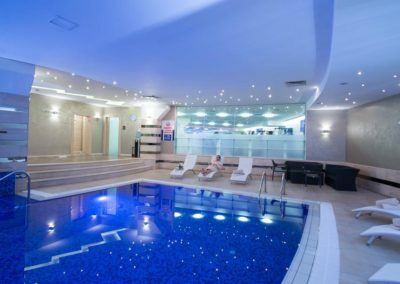 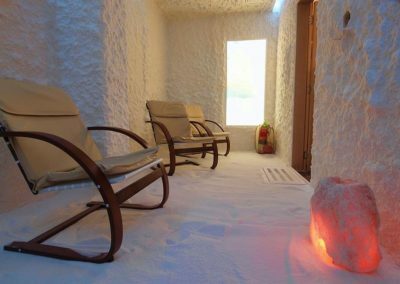 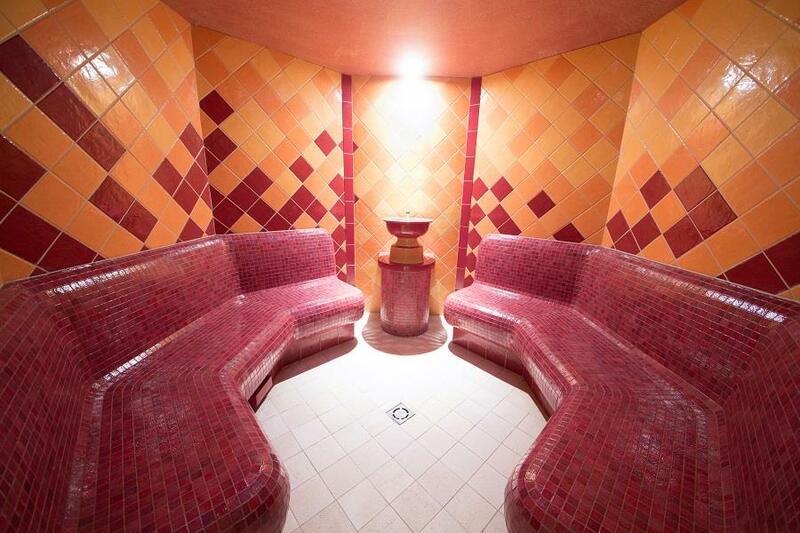 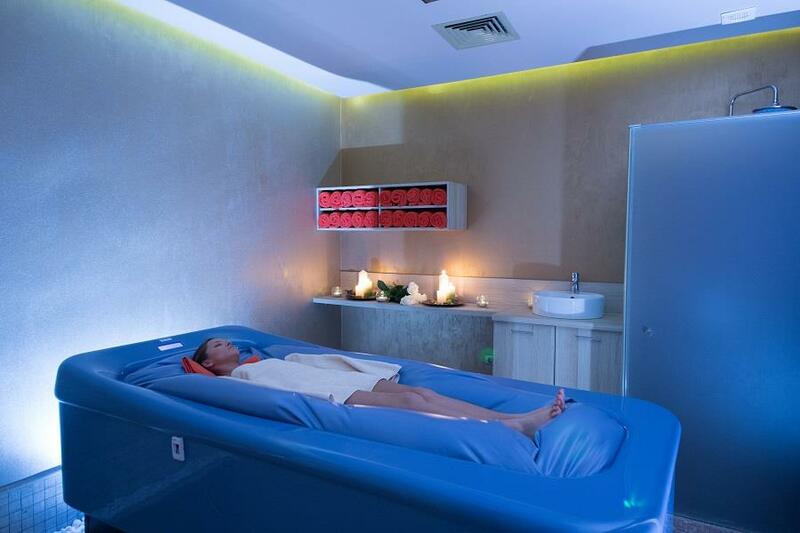 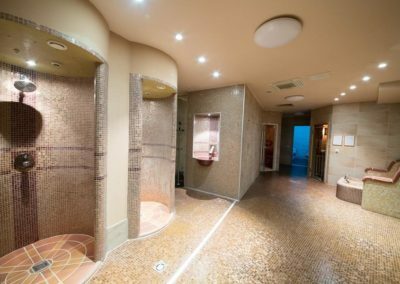 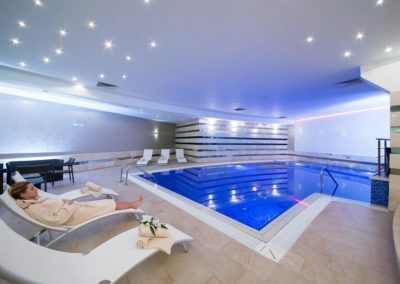 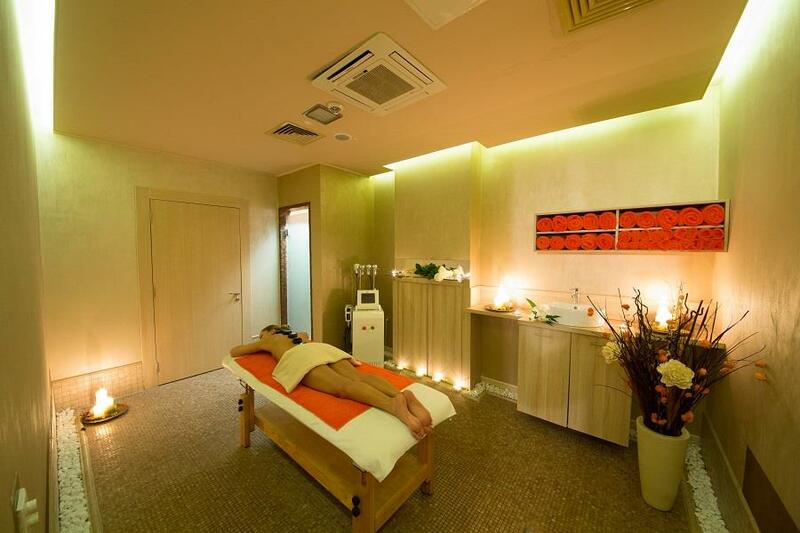 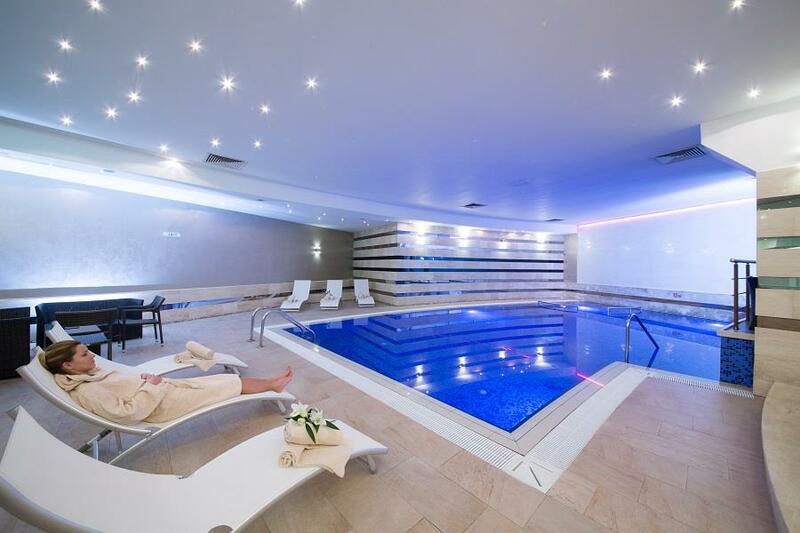 After a busy day, guests can refresh themselves with special SPA therapy – enjoy a professional massage, try the salt room, apply mud or swim in the indoor pool. 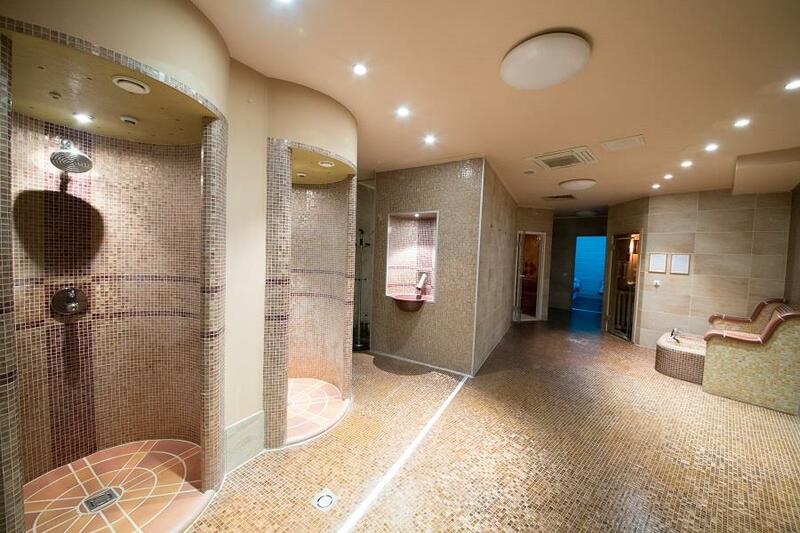 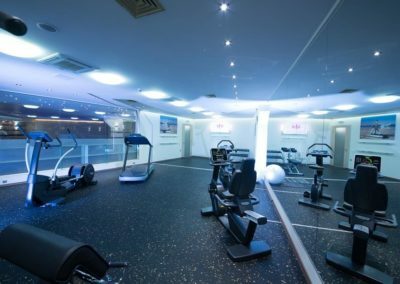 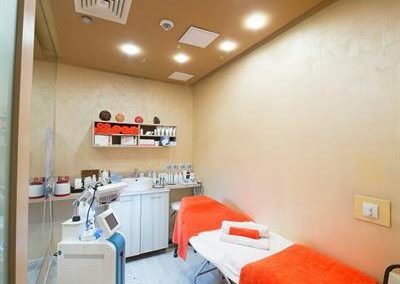 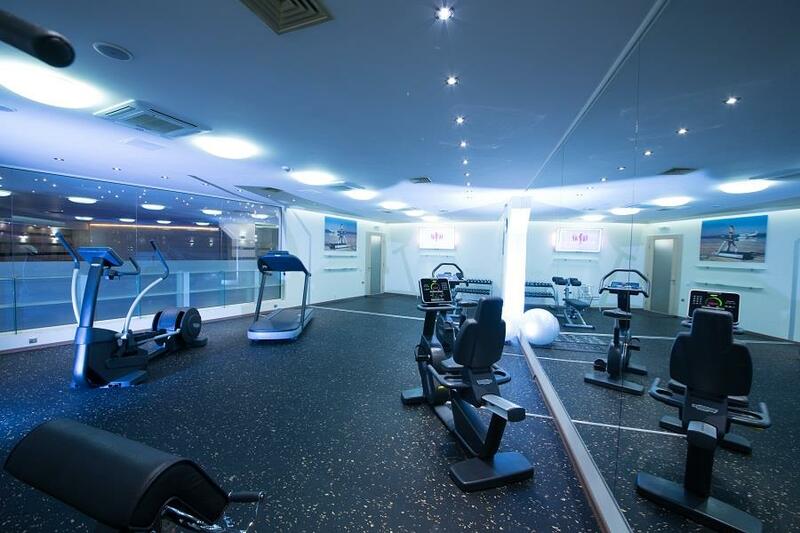 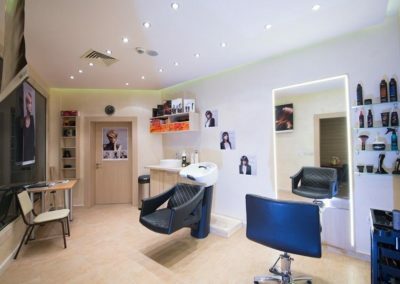 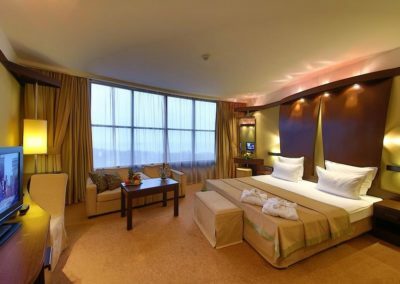 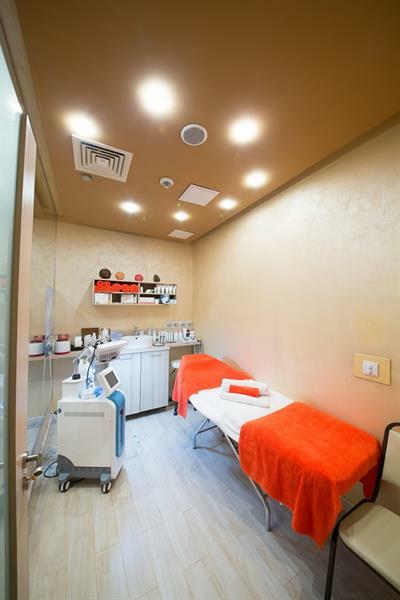 In addition, the modernly equipped fitness center will help you stay fit.